The National Company Law Tribunal has dismissed an insolvency application filed by Gemini Innovations, raising doubts over the “unnatural” facts listed by the company in its filing. The company’s lender, State Bank of India, opposed the application under the Insolvency and Bankruptcy Code, saying that insolvency proceedings would hamper the process to recover loans. 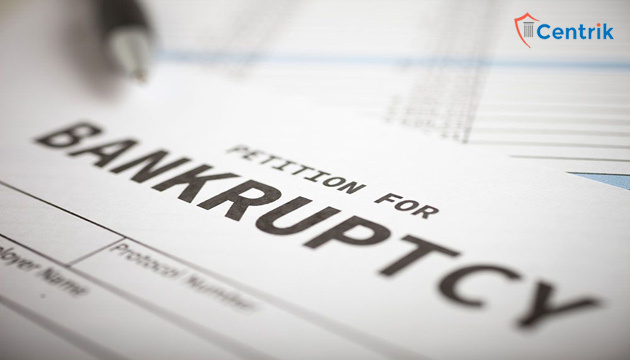 The company had cited an apparent arbitration case in its bankruptcy application. “The cumulative effect of all these unnatural and make-believe actions on the part of the corporate debtor renders the petition fit for dismissal,” said V Nallasenpathy and Bhaskara Pantula Mohan of NCLT’s Mumbai bench. The company took loans from SBI five years ago. Including interest, it now owes about Rs.64 crore to the lender. The financial creditor argued that the petition was filed with mala fide intentions to defeat the claim of the secured creditor and delay the enforcement of the security and recovery proceedings initiated under the SARFAESI Act and RDDB Act (Recovery of Debts due to Banks and Financial Institutions Act). “The dismissal order will prevent future corporate borrowers to misuse IBC for vested interest,” said Nishit Dhruva, managing partner, MDP & Partners, a law firm that represented SBI. “Earlier, there were some cases including that of Leo Duct, Antara Diamond and Green Energy that triggered a debate over using Sec 10 of IBC,” he said. If a case is admitted for insolvency, all other proceedings against the company will be stalled till IBC process ends. This prompted some companies to file insolvency, all other proceedings against the company will be stalled till IBC process ends. This prompted some companies to file insolvency pleas of their own under Sec 10 of IBC to halt other recovery processes by lenders.